Joanne and Jason were married at Blessed Sacrament Parish on June 4, 2005. Today is their 6th wedding anniversary and to help them celebrate, here are a few photos from their special day! Congratulations Joanne and Jason on your wedding anniversary from Kurt Nielsen Photography! May you have many more happy years together! 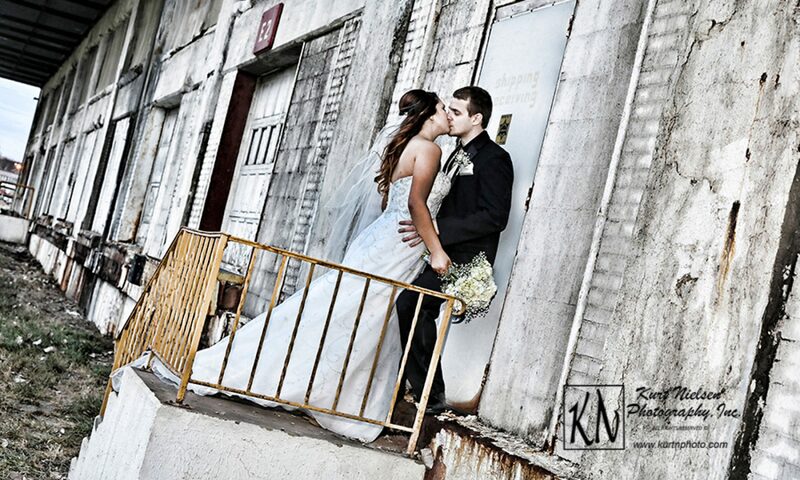 Today is Kristina and Jordan’s 2nd wedding anniversary!!!! Kristina and Jordan were married on September 13, 2008 at Blessed Sacrament. Here are just a few of the photographs commemorating their special day! We went to The University of Toledo for some of their outside portraits! Congratulations on your 2nd Wedding Anniversary!!! !